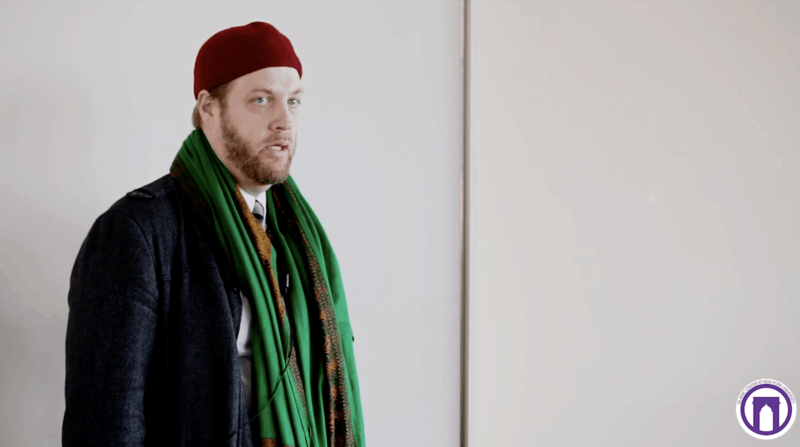 Black Muslims in America were among the first Muslims in the West. 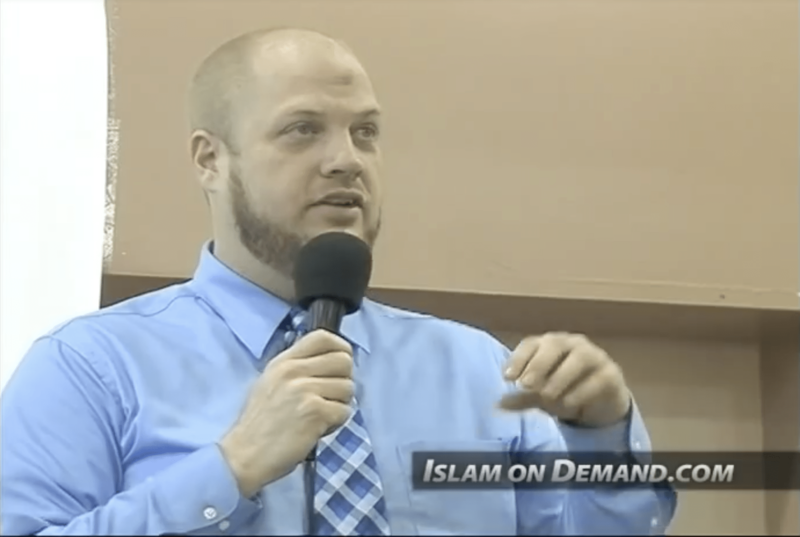 What is their legacy and contribution towards bringing and spreading Islam in America? 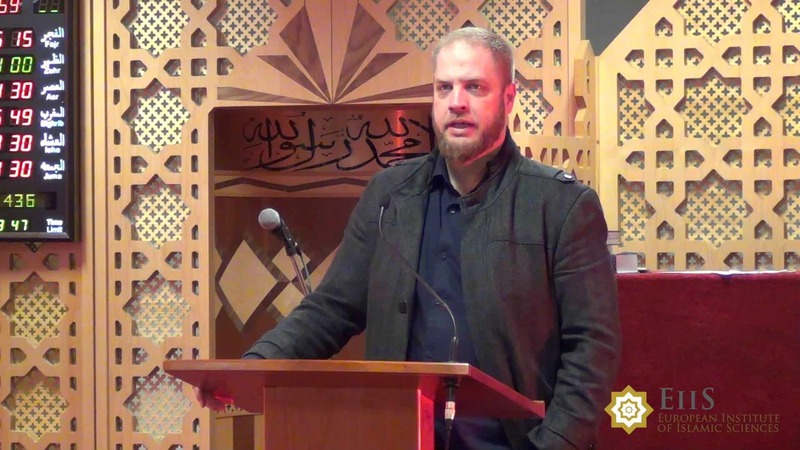 Imam Suhaib Webb gives a khutbah reminding us that the dunya and Shaytan are trying to take us away from remembering Allah with distractions but we must have patience and persevere the tests and trials we face. 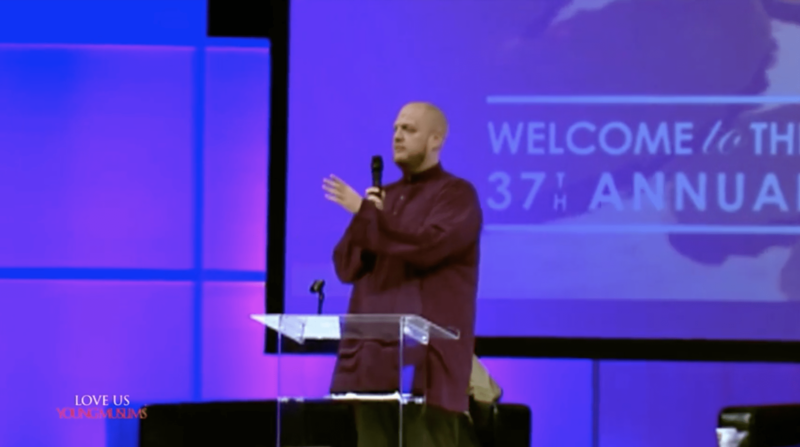 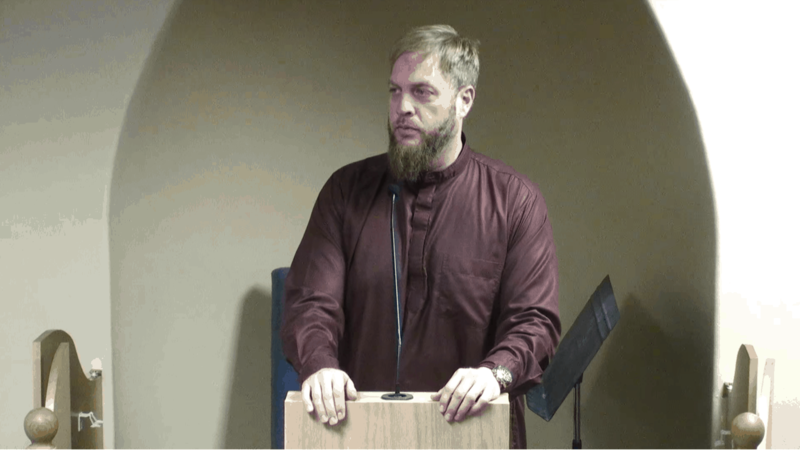 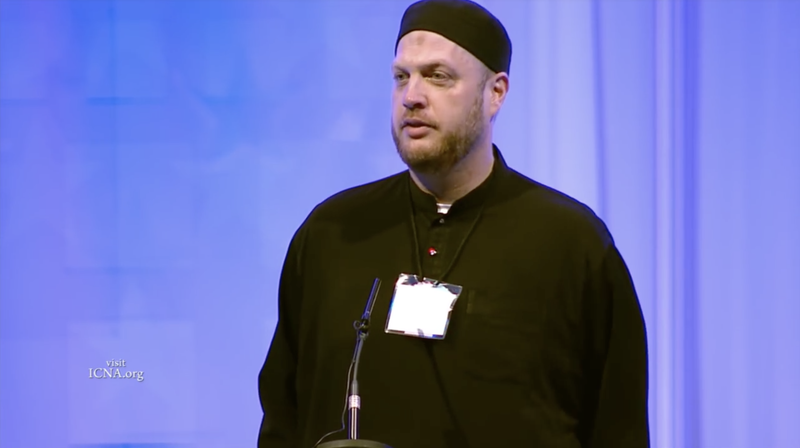 Imam Suhaib Webb joined the MCC congregation in which he offered his thoughts and spiritual insights on where to go now and addressed post-election jitters. 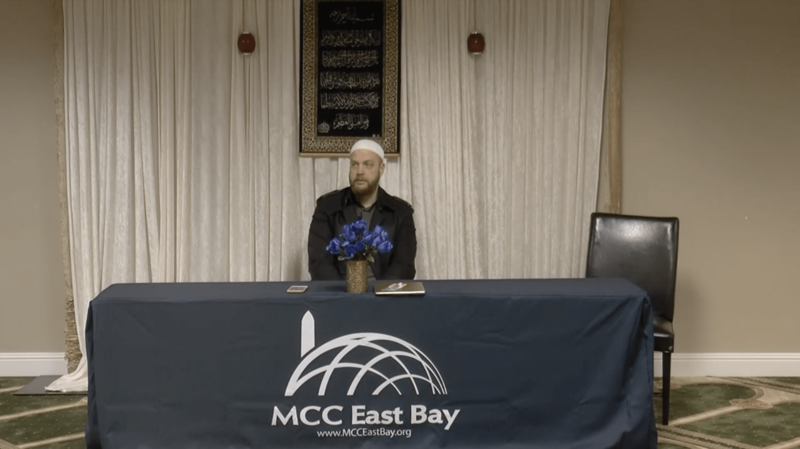 HIs talk was given at the Muslim Community Center – East Bay in Pleasanton, California on Sunday, November 27, 2016. 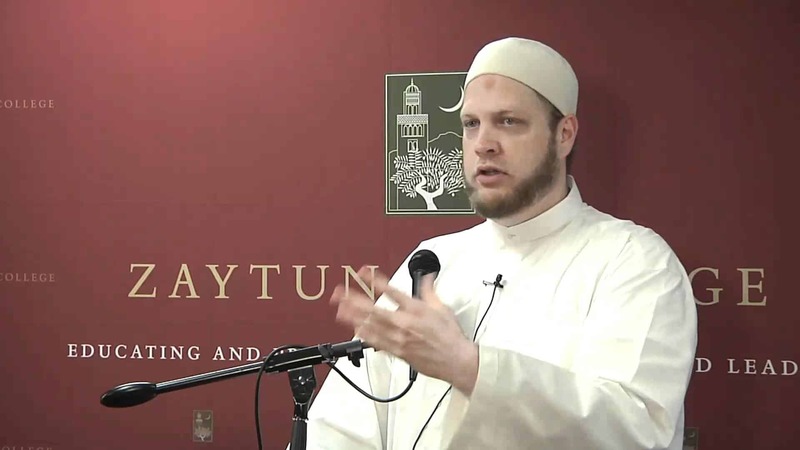 How do we use the deen to conquer our desires? 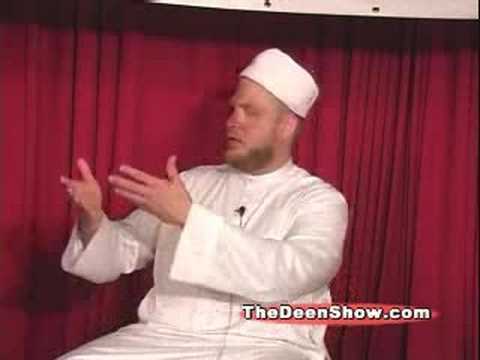 How do we avoid our desires from committing prohibited actions? 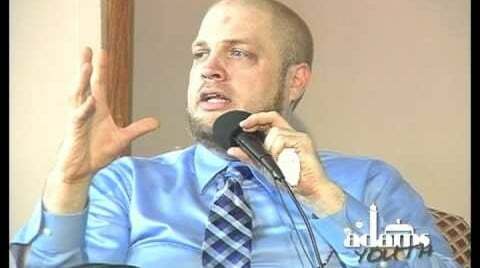 Especially with those who are young and growing up in a society where it is easy to access things that are prohibited. 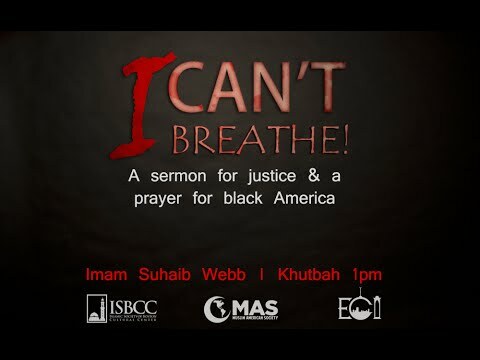 Imam Suhaib Webb explains this and more. 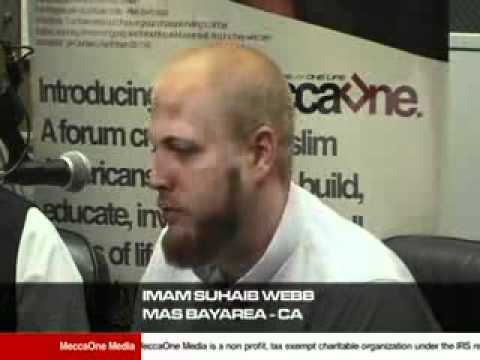 Imam Suhaib Webb discusses why we should take care of our time and how we use it. 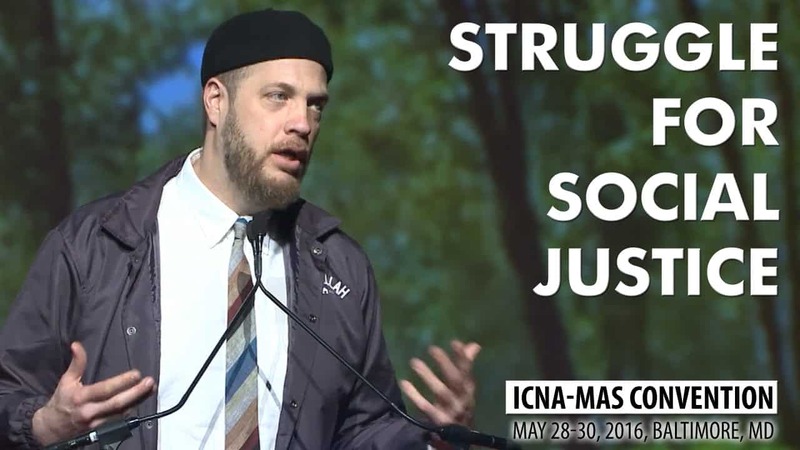 Imam Suhaib Webb discusses what it means when our youth say “I tried and it didn’t work”. 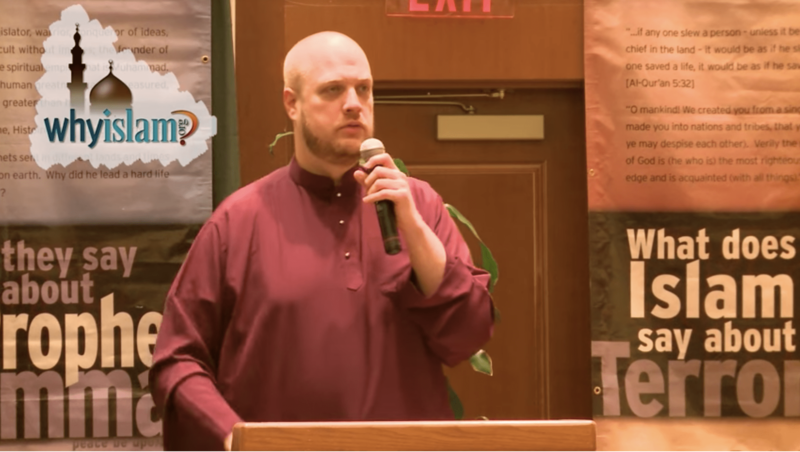 Imam Suhaib Webb reminds us of our priorities as Muslims living in our current situation. 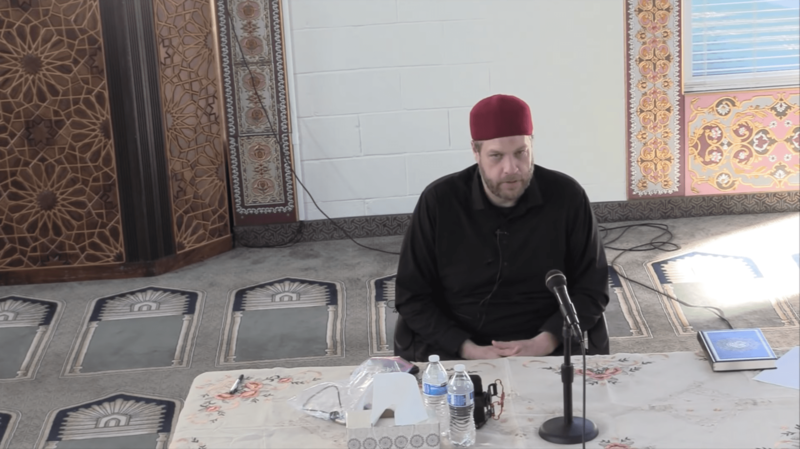 We are forgetting about way of the Prophet Muhammad peace and blessings of Allah be upon him and getting distracted with what we believe is urgent but it isn’t. 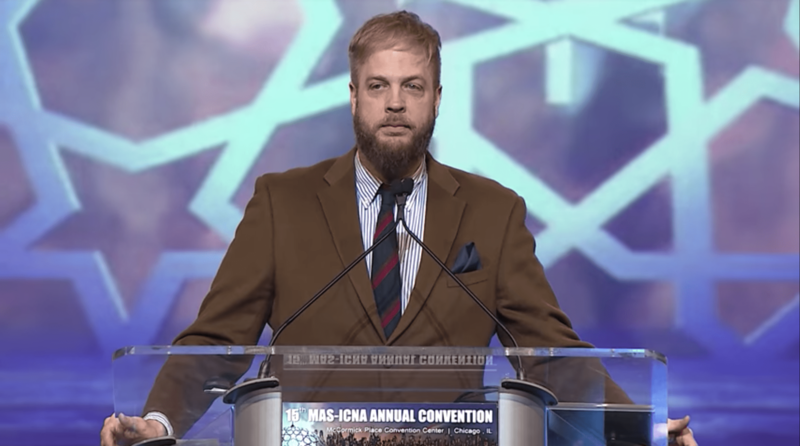 Imams and scholars who grew up here in the United States are often better able to connect with the larger society. 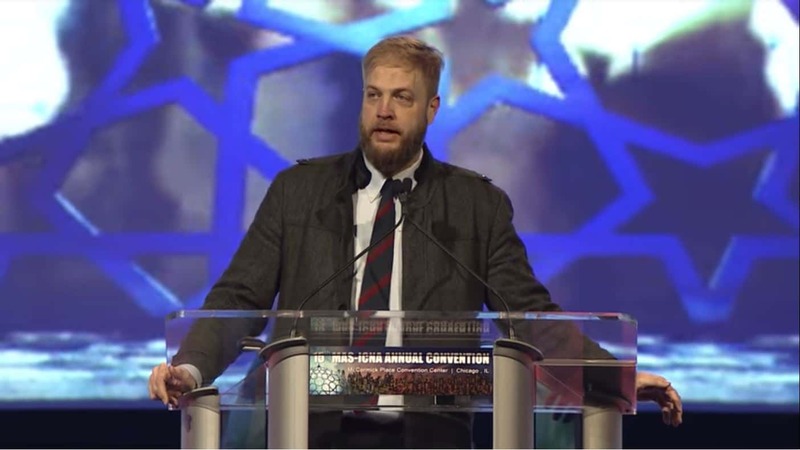 This session addresses how to overcome the lack of American Muslim scholars and Imams and how to work toward building initiatives to address this need. 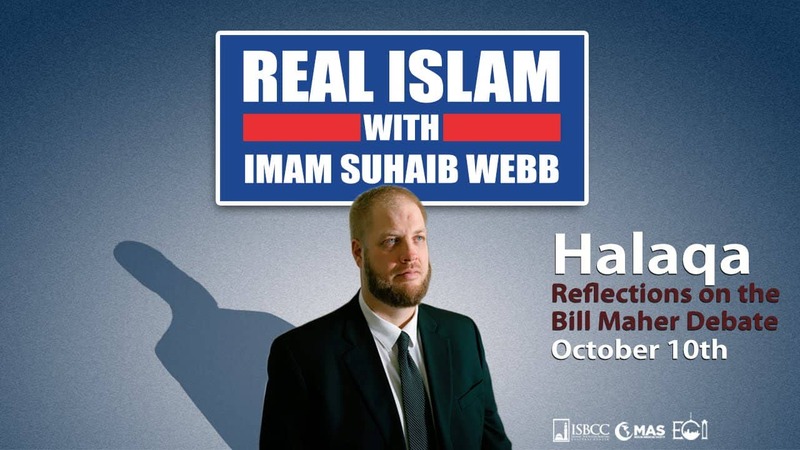 Imam Suhaib Webb gives a lecture and the role and responsibility of the father to his family. 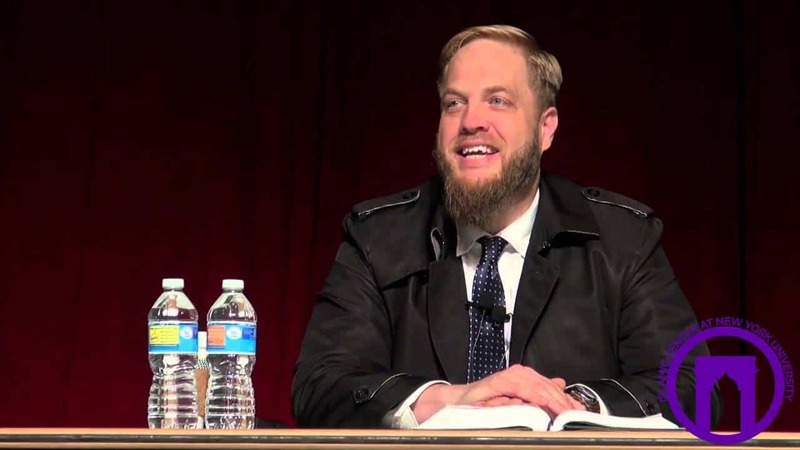 Imam Suhaib Webb talks about Surah Yousuf and the story of Prophet Yousuf in a “down to earth” conversation that puts the lessons learned from the story into perspective for people of all levels of faith. 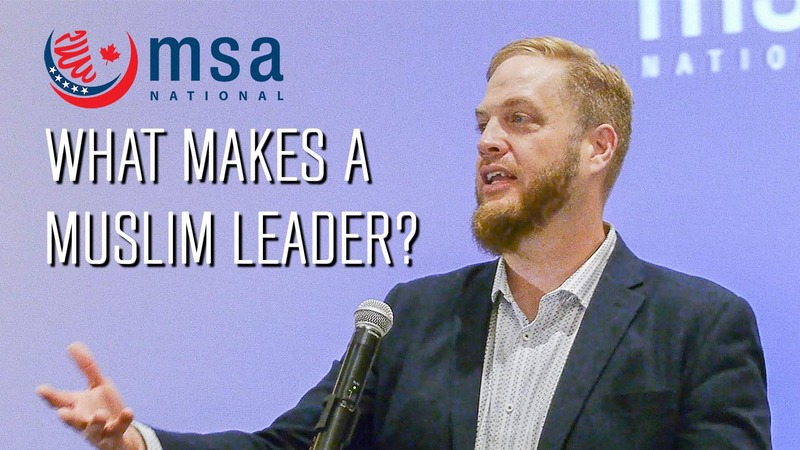 What Makes a Muslim Leader? 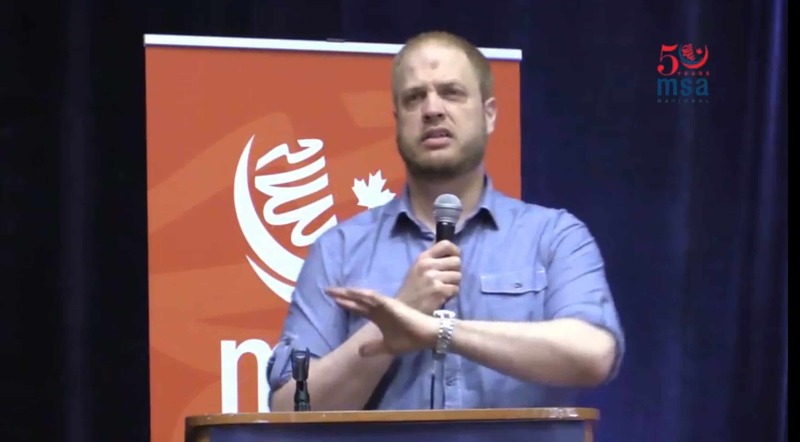 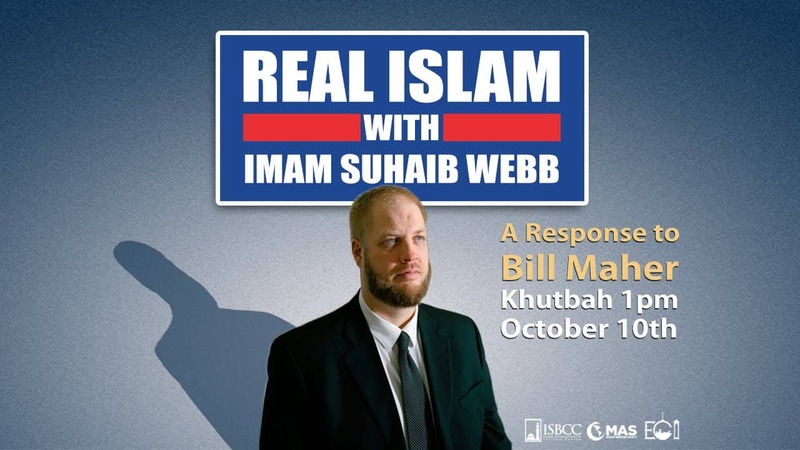 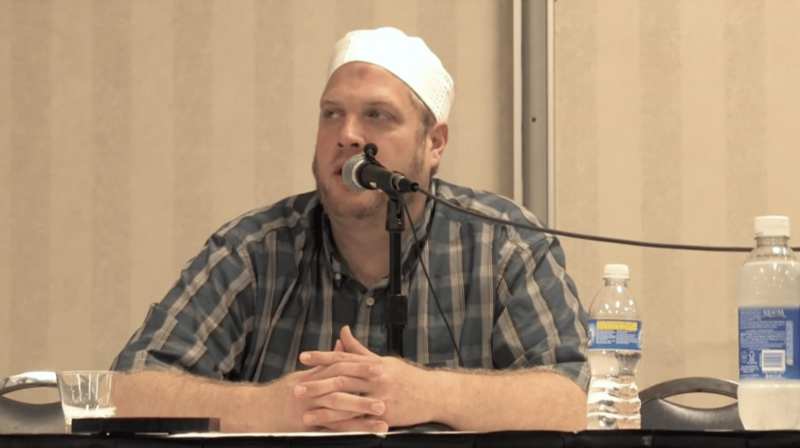 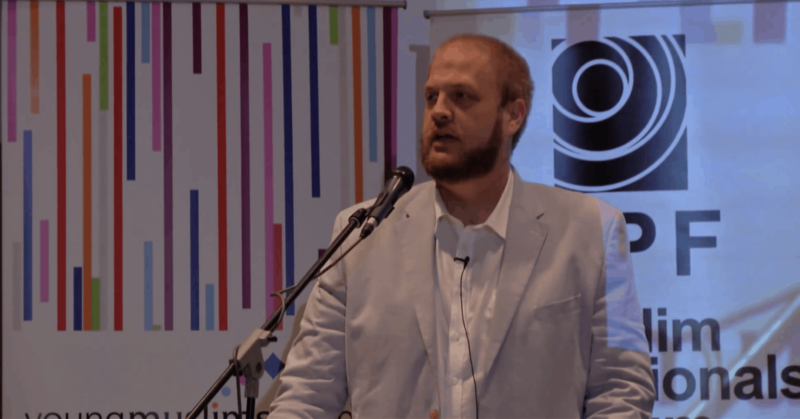 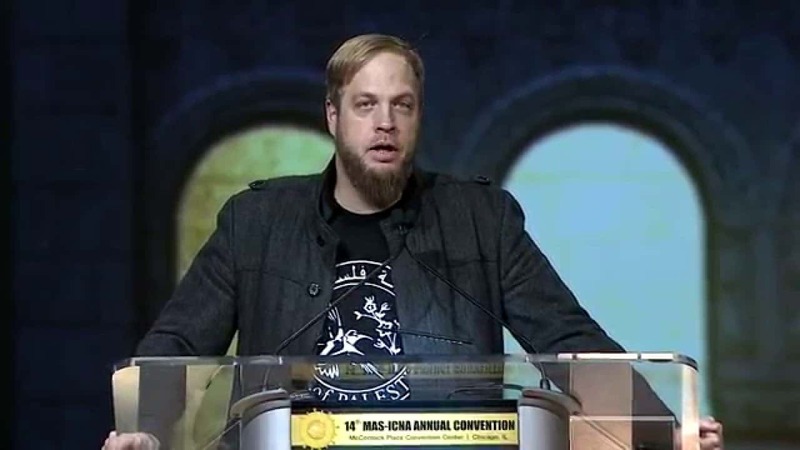 Imam Suhaib Webb discusses why it is important to respond to those who attack Islam. 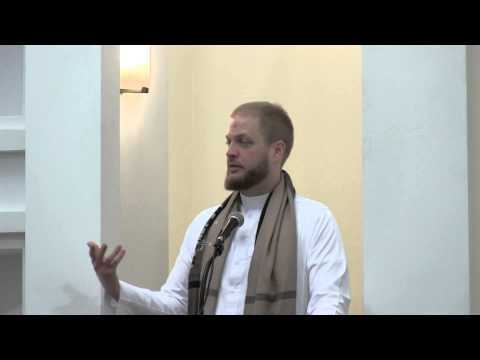 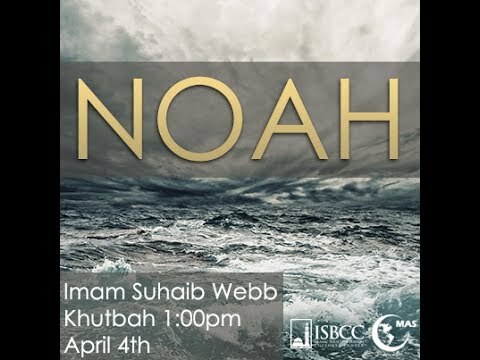 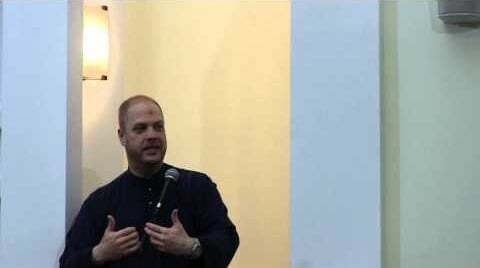 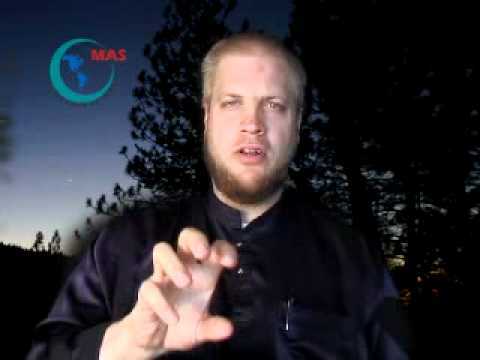 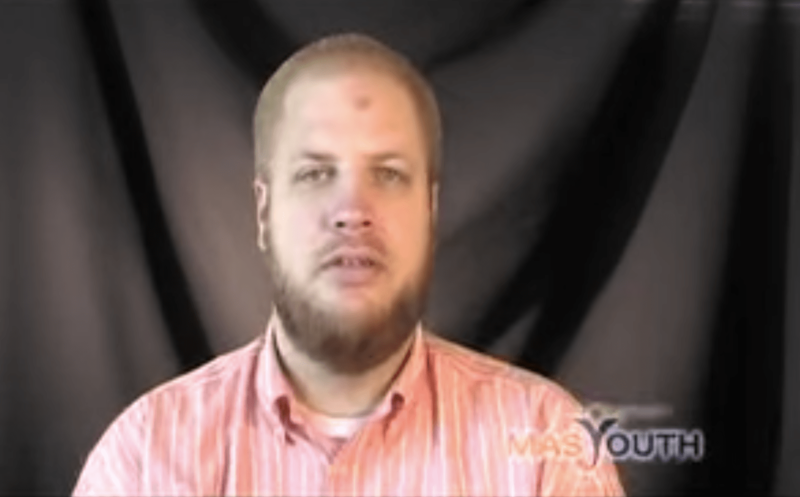 A new movie is out titled “Noah”, Imam Suhaib Webb’s khutbah discusses Noah (Nuh) in Islam and reacts to the movie. 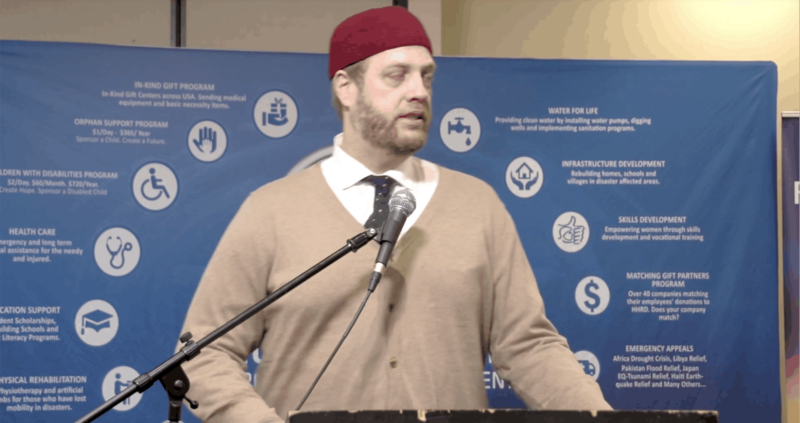 He mentions that this is an opportunity for us to learn and educate. 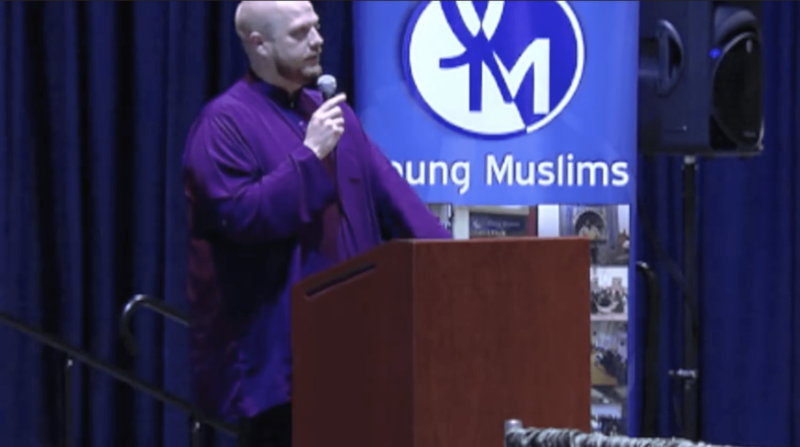 Imam Suhaib Webb talks to the youth on how to stay on the straight path while living in America. 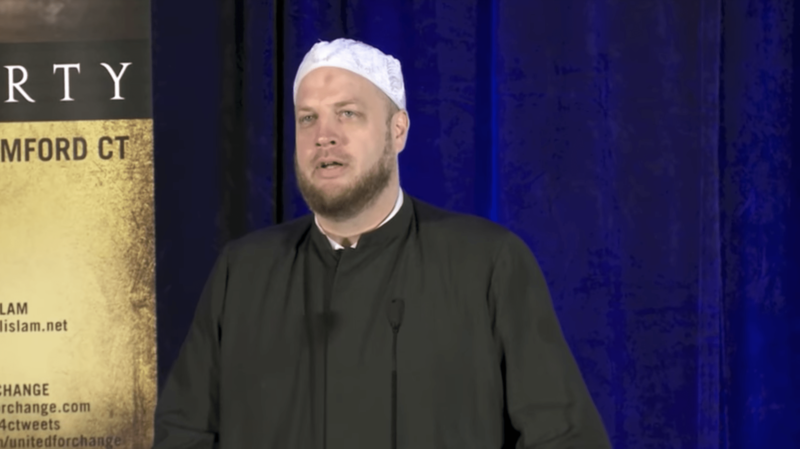 Imam Suhaib Webb talks about the power of prayer and supplication to Allah for protection and strength from the traps of the dunya. 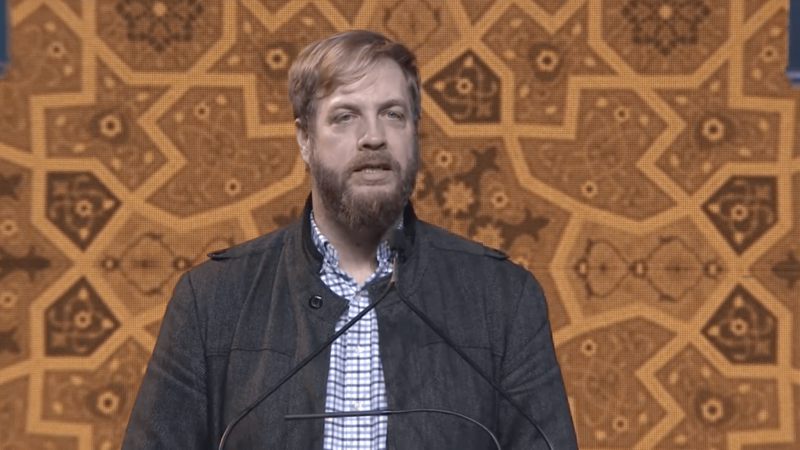 He also discusses the idea of “transhumanism” or how people can live forever. 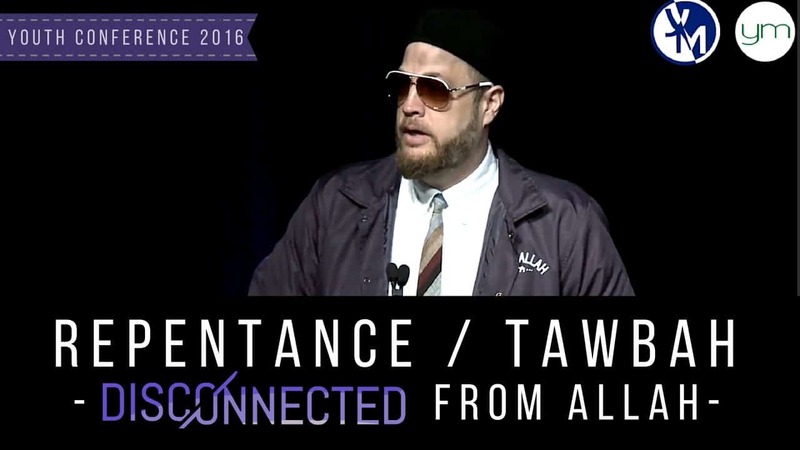 In this Intimate Conversations video, Ta’leef founder Usama Canon and special guest Imam Suhaib Webb talk about CHANGE. 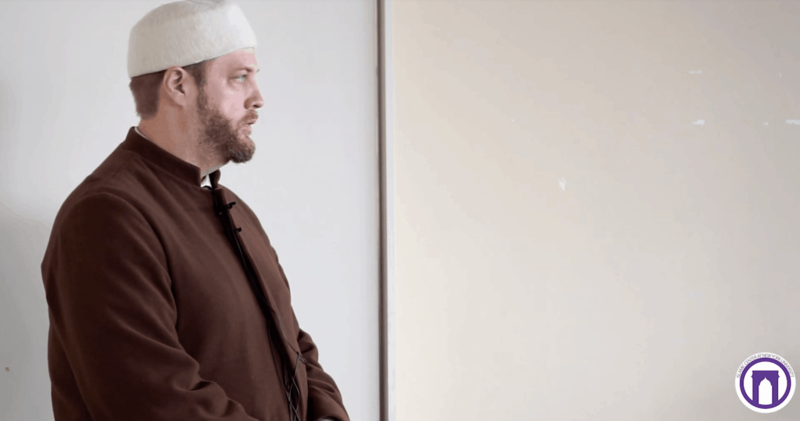 In a heartfelt manner, Imam Suhaib discusses the importance of the work Ta’leef Collective is doing and how we should look at the concept of change in our community juxtaposed with the Shari’a and history of the early Muslim communities. 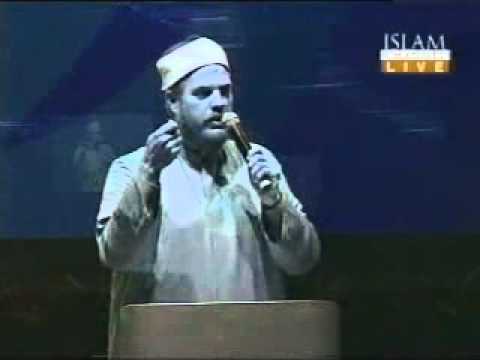 This video also features Zaid Shakir. 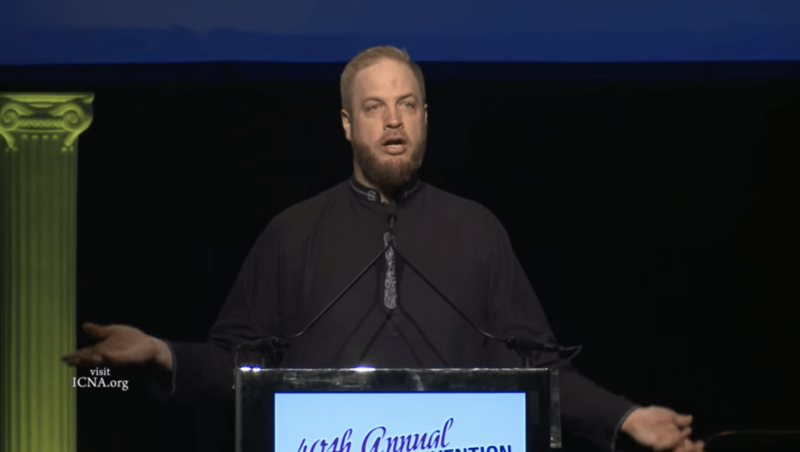 Imam Suhaib Webb emphasizes the importance of the family. 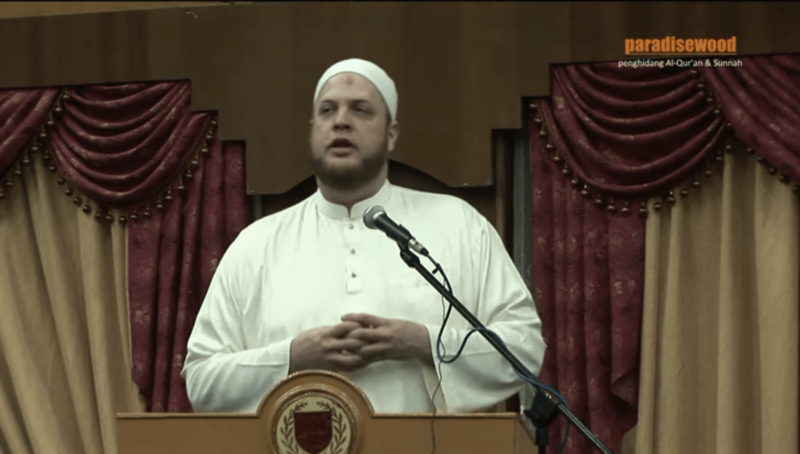 He encourages increase in family bonding and activities during Ramadan and gives some practical suggestions for ways to increase family togetherness. 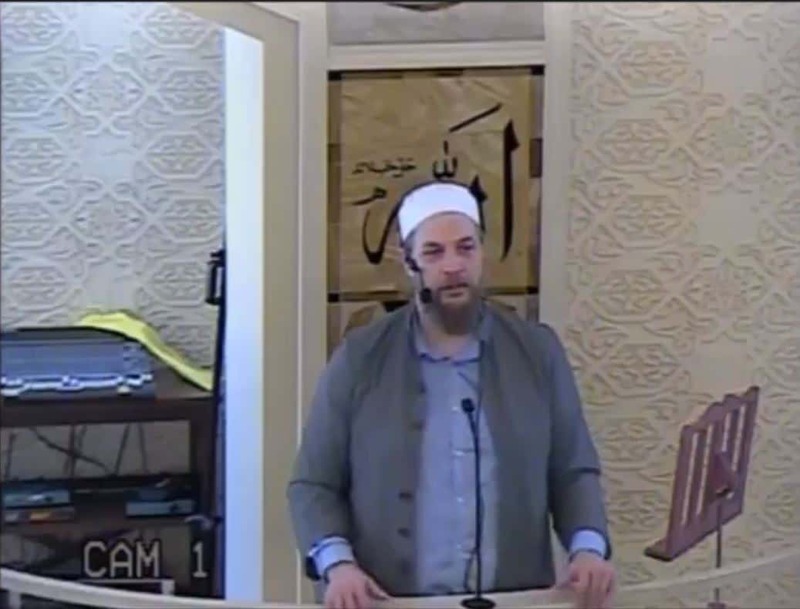 O Ummah! 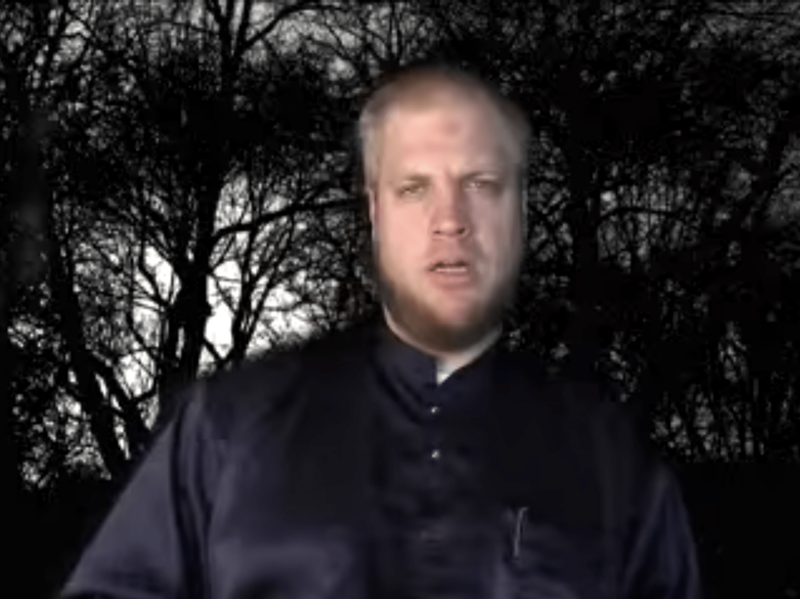 Do not despair!